If you’ve been through a divorce, you know firsthand just how painful a split can be. Depending on how long you were married, you may feel betrayed as years of memories fall apart. If the circumstances of your divorce were acrimonious because one partner was unfaithful or abusive, the emotional impact can be amplified terribly. If you have children, you’ll have to contend with how the break-up affects them as well. But putting emotions aside, there are a myriad of financial complications that come with divorce as well and these can be monumental. When a marriage breaks up and both partners have jobs, you go from a household with two salaries to one with half that amount (or less if one spouse earned far more). Imagine getting a 50% pay cut and trying to deal with your bills – it won’t be easy. We often see that in the aftermath of a divorce people no longer have enough money on their own to properly service their debts and look to bankruptcy for a fresh start. You might think that when you split up, you’ll have half the expenses along with half the pay. But that’s sadly not accurate. Your salaries combined covered one house note, one set of utilities, internet and cable TV. You’re likely paying a lower premium for joint insurance coverage as well. But when you split your household, many of your expenses will feel like they were doubled. This can mean you have less money to service your debts because your necessities are proportionately more costly. 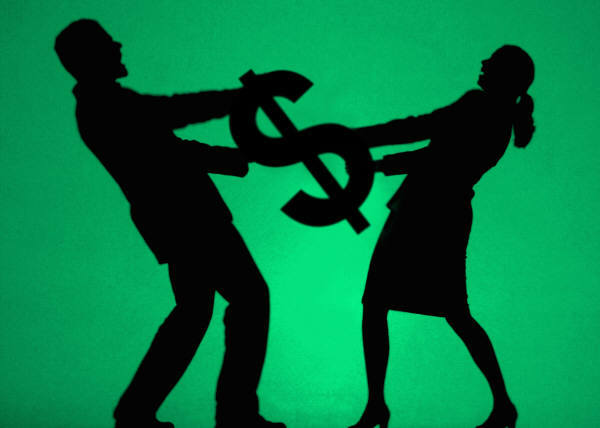 If you are required to pay alimony as part of your divorce, this can hit your household budget hard. And in case you didn’t know, bankruptcy won’t cancel out any of your alimony obligations. Instead, what you can accomplish in a chapter 7 or chapter 13 is to diminish some of your other debts to make taking care of your alimony payments more feasible. And if you’re on the receiving end of alimony, you should know that this payment counts as income when they’re checking to see if you pass the means test. Even if you don’t have to pay alimony, if you have children, support payments are likely inevitable. When you combine this with lower household income and additional expenses, it can put a real crimp in your budget. You also may be stuck with more than half of the household debts if you were the primary breadwinner. All of this together may be too much to cope with financially and you may need the fresh start a chapter 7 bankruptcy offers. 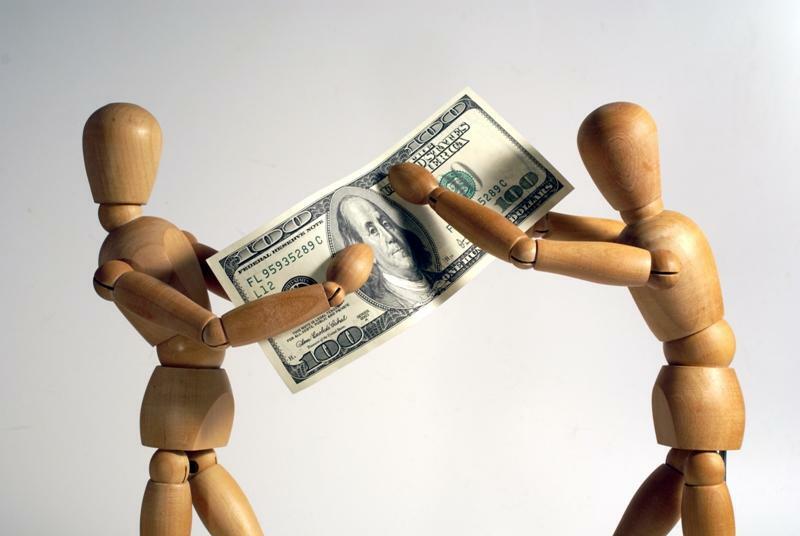 If you receive child support, it won’t count as income for bankruptcy purposes! And just as with alimony, you won't be able to lower or dismiss your payments in bankruptcy. One of the aspects that isn’t given enough credence is how the emotional upheaval of a divorce can impact your finances. You may not be as responsible with your finances when you’re depressed, may blow money trying to make yourself feel better, may miss days of work because you’re sad or just can’t cope. If it gets really bad, you may even lose your job! It’s hard to put in a quality 40+ hour work week when your life is falling apart. This can leave you in an emotional and financial pit that bankruptcy can help you out of! If you’re recently divorced and struggling with your debts as a result, contact the law offices of John Orcutt. We understand what you’re going through and are ready to help you regain your financial footing. Contact us today for a free consultation on a financial fresh start.